Horses are large animals with unique needs, and just like all animals, they need veterinary care from time to time. At Animal Medical Center of Emmett, we offer mobile equine veterinary services to make caring for your horses simple and convenient. Whether you are in need of wellness services, injury treatment, dental services, or even pregnancy services, we will come to you and deliver the high-quality, compassionate care your horse needs. Keeping your horse healthy means keeping up with routine wellness exams and vaccinations. These vital services ensure your horse’s ongoing health and well-being. Horses also require equine dentistry services to keep their teeth healthy and good condition. During routine dental exams, we can detect and treat any abnormalities in the mouth, ensuring that minor problems do not become more serious. At Animal Medical Center of Emmett, we also perform horse pregnancy checks, castration, and more. We are equipped to perform many uncomplicated surgeries and treat wounds on location. Animal Medical Center of Emmett makes caring for horses easy. 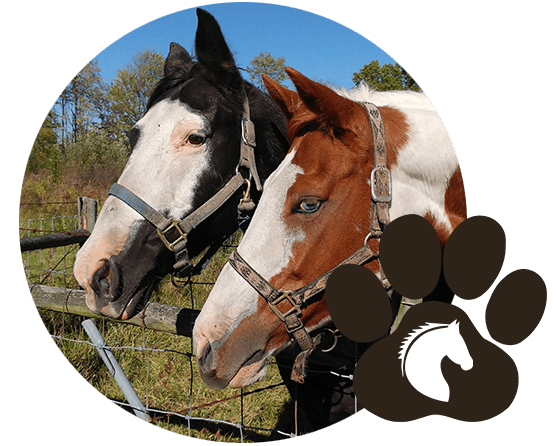 We offer convenient scheduling, and we strive to make our equine veterinary services as simple and affordable as possible. To schedule an appointment, please contact us. Animal Medical Center of Emmett provides comprehensive equine veterinary services in Emmett, Sweet, Boise, Caldwell, Sand Hollow, Letha, New Plymouth, and the surrounding communities in the Gem County, Idaho areas.